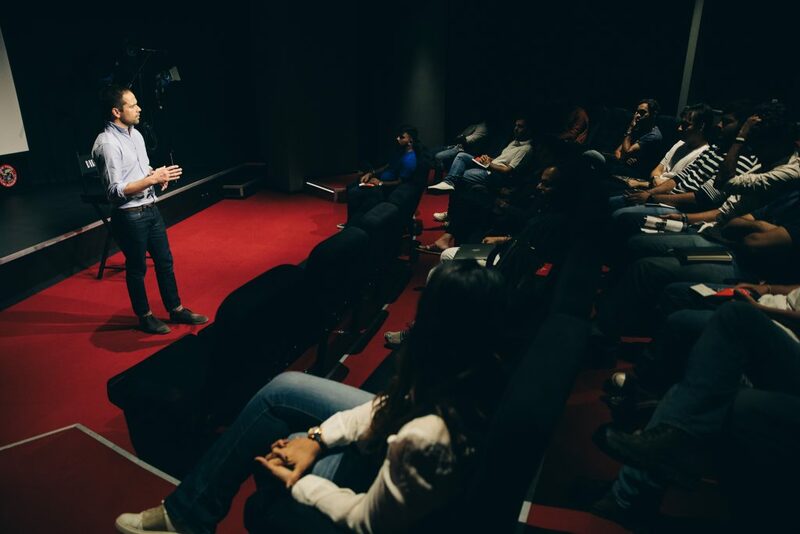 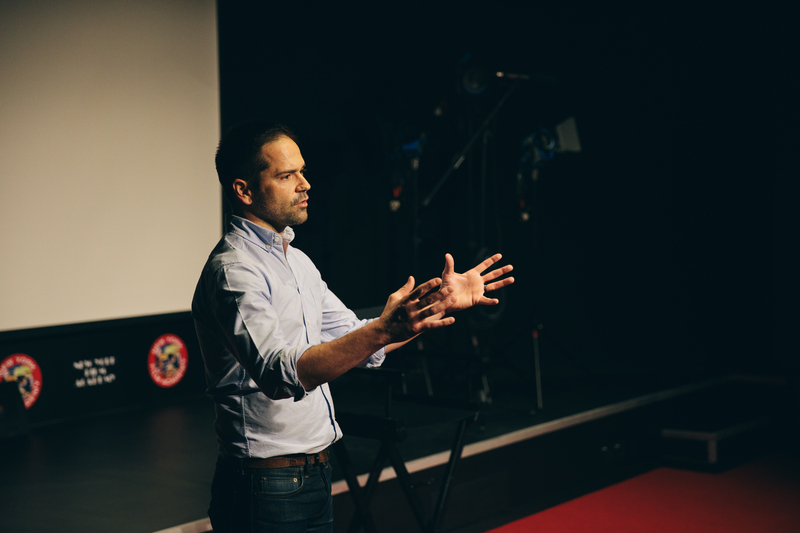 With an eye to the increasing opportunities for collaboration between major international film markets, the New York Film Academy Mumbai held a three-hour master class bridging the filmmaking styles of the American and Bollywood industries. 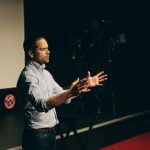 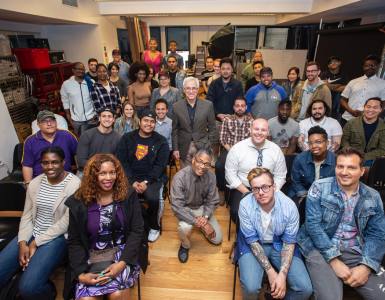 The Foundations of Filmmaking Master Class was led by filmmaker, producer, director, and NYFA Co-Chair of Filmmaking and Virtual Reality Jonathan Whittaker. 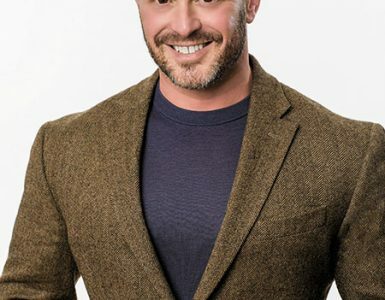 Jonathan Whittaker is an educator and media production professional whose credits include “In the Loop,” “Louie,” “Trophy Wife,” and a four-piece Venus by Gillette campaign with Chrissy Teigan. 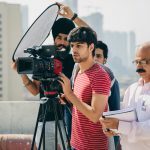 He has created a 3D special for Sony Pictures, directed commercials for Nissan and Hyundai, and produced two feature films: “My Name is David” and “America Here We Come.” His collaborators and clients include Nissan, Sony Pictures, FILM.UA, DirecTV, MiSK, Gillette, Hyundai and Sports Illustrated. 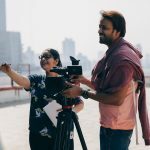 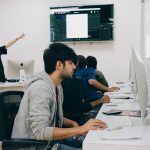 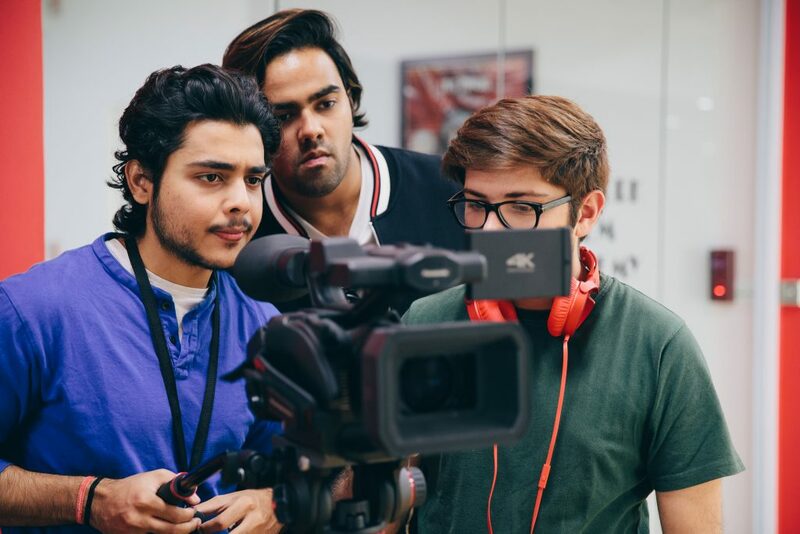 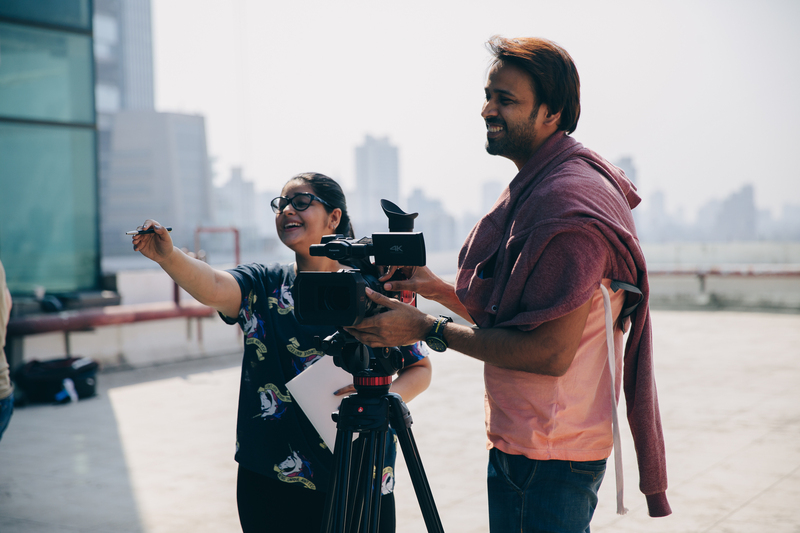 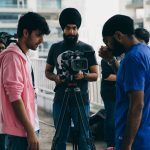 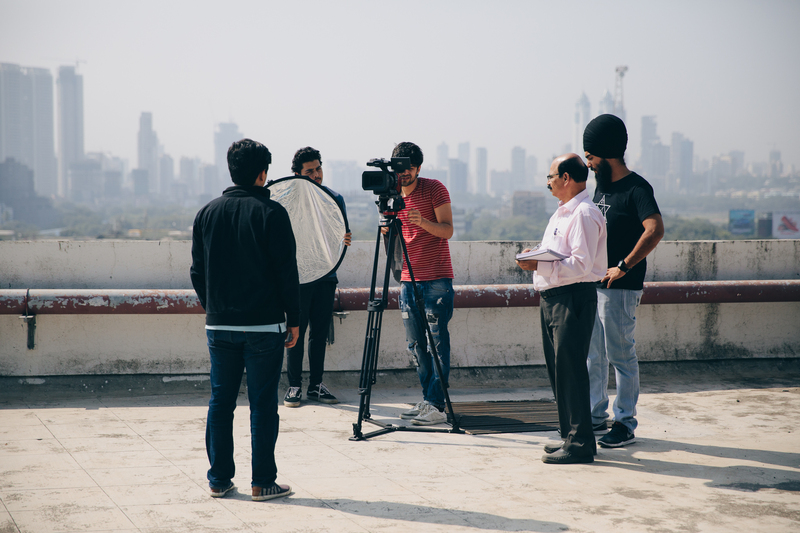 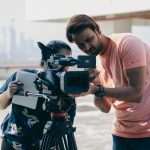 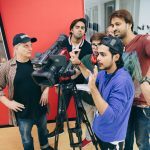 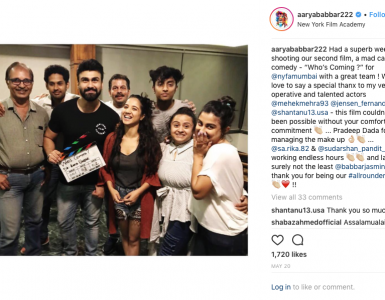 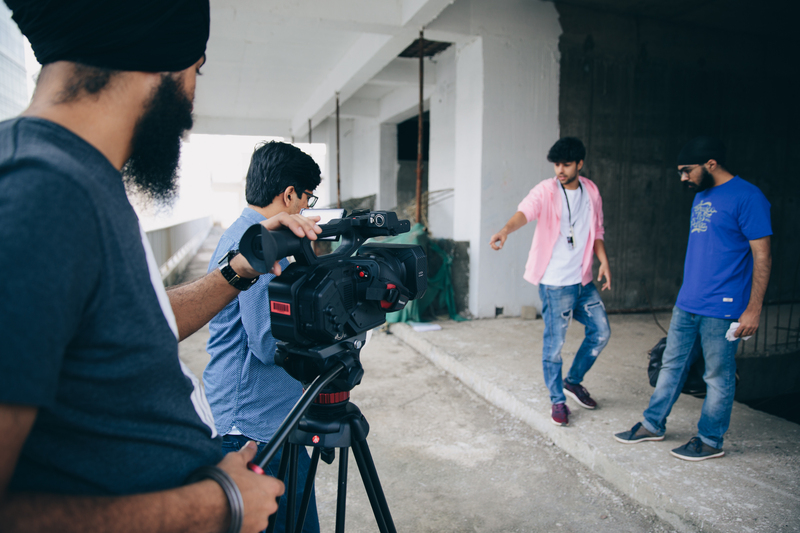 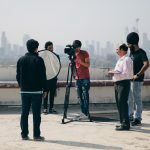 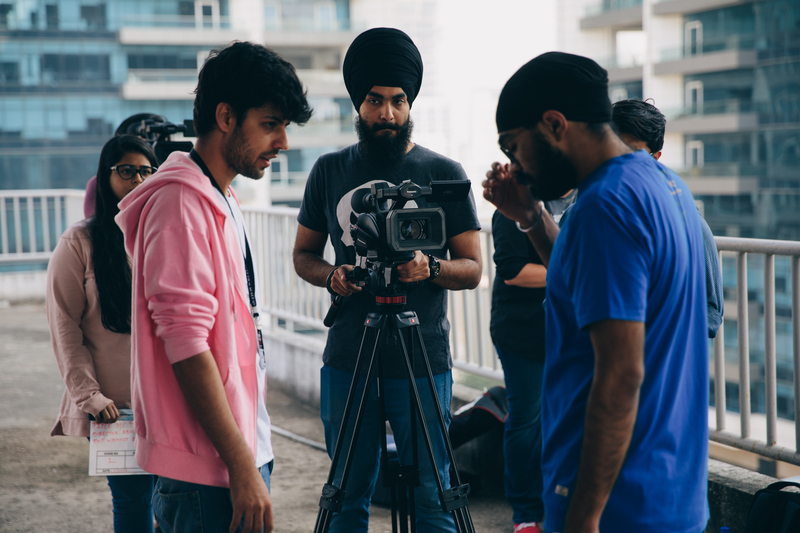 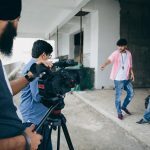 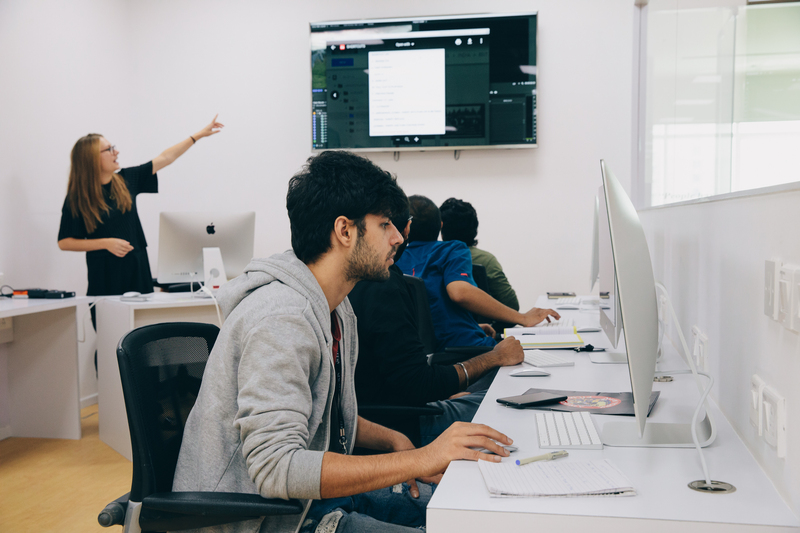 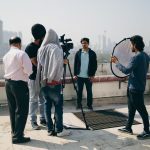 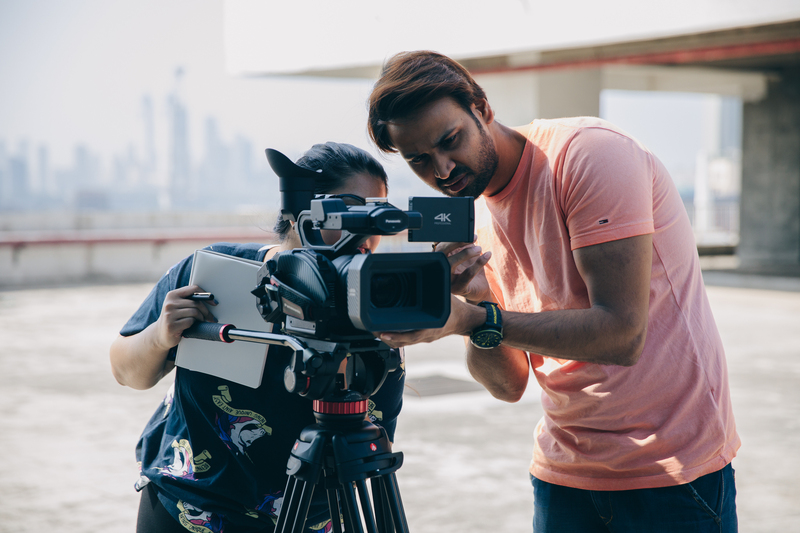 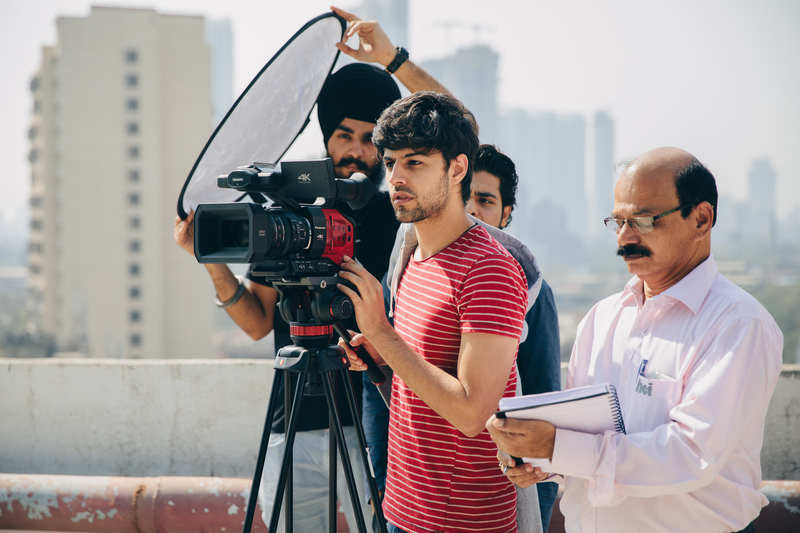 While the New York Film Academy (NYFA) has held workshops in India for many years, it opened its doors to a permanent location in Mumbai, India, in May 2017, bridging two of the world’s largest filmmaking industries. 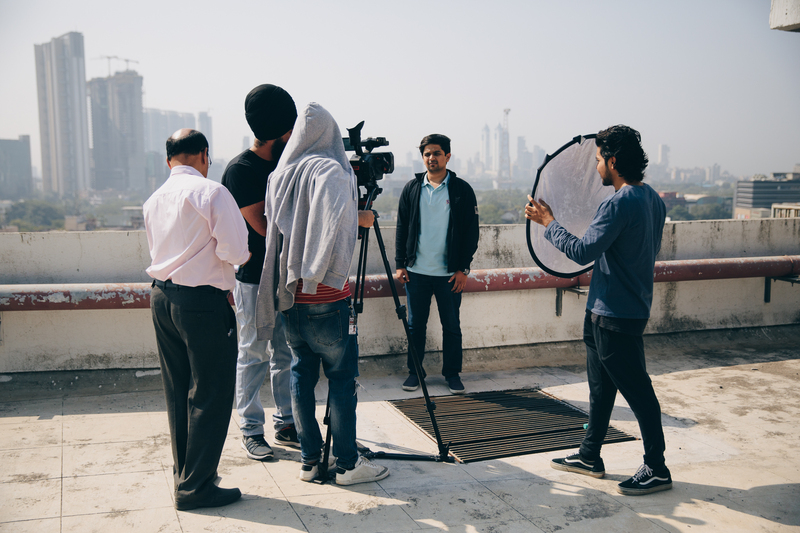 The New York Film Academy’s Mumbai, India location holds film and acting programs at the Urmi Estate, a modern 41 story skyscraper located in the heart of the city.